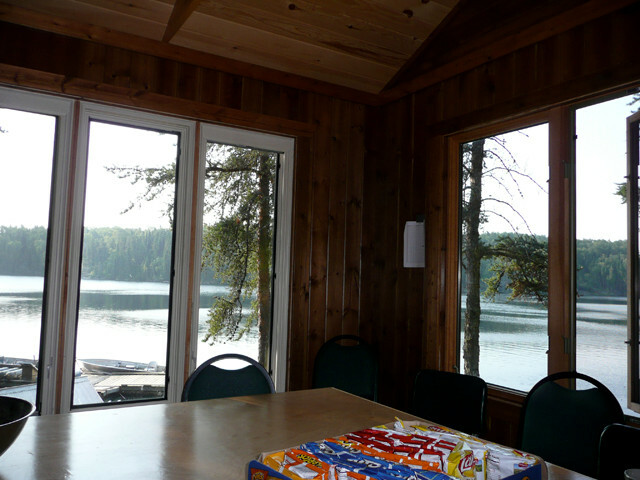 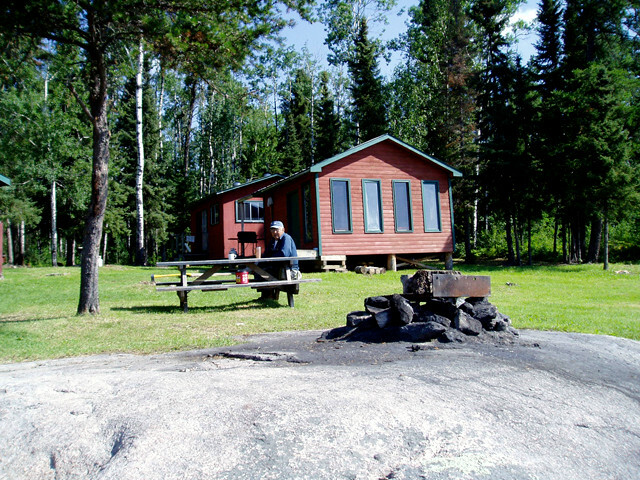 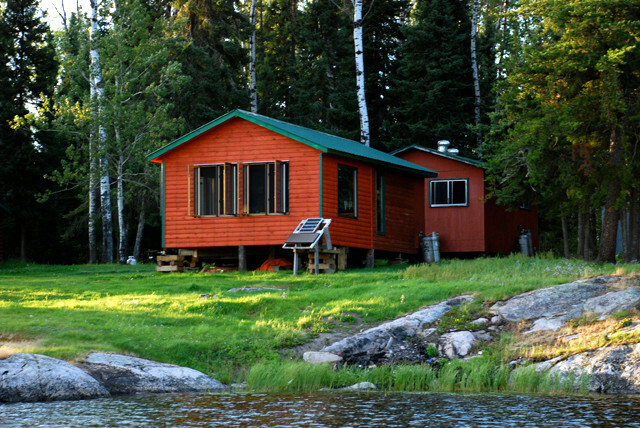 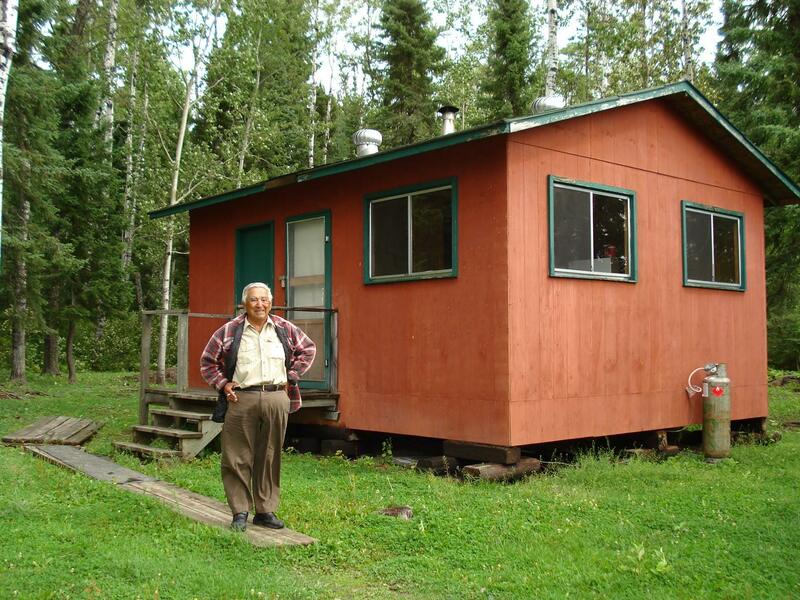 Our Cochrane Lake outpost has two large cabins that can be vacation home for up to twelve people. 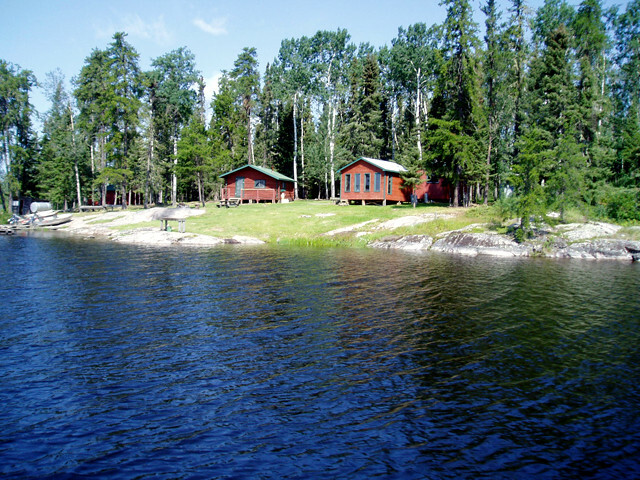 This is a great spot for large groups and corporate retreats. 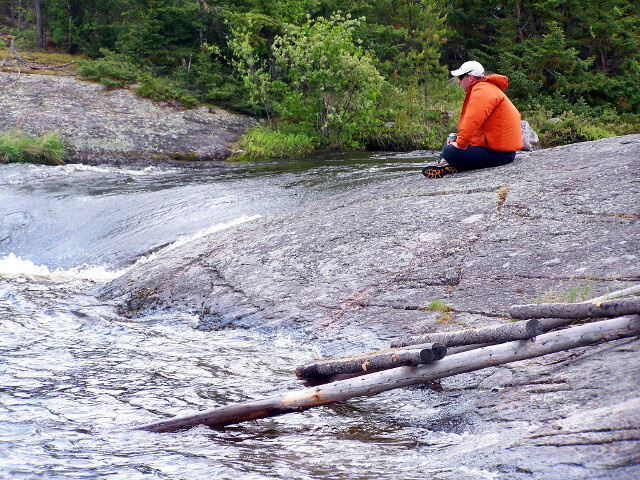 You’ll fly 135 miles into the wilderness of Ontario to reach this remote location. 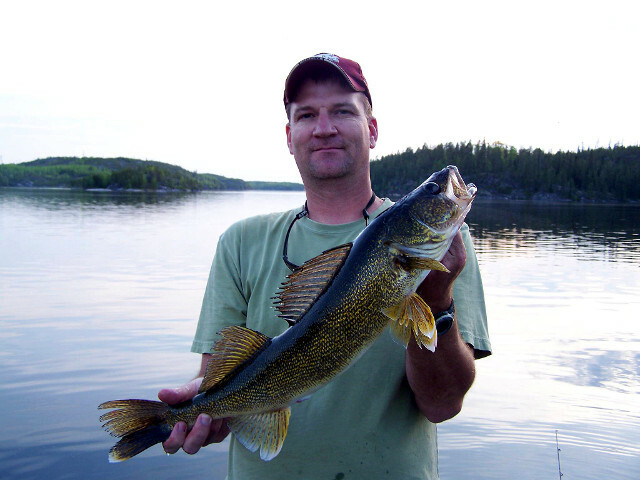 When you get there, pull out the fishing gear and cast into this extremely fertile lake, home to incredible numbers of walleye and northern pike. 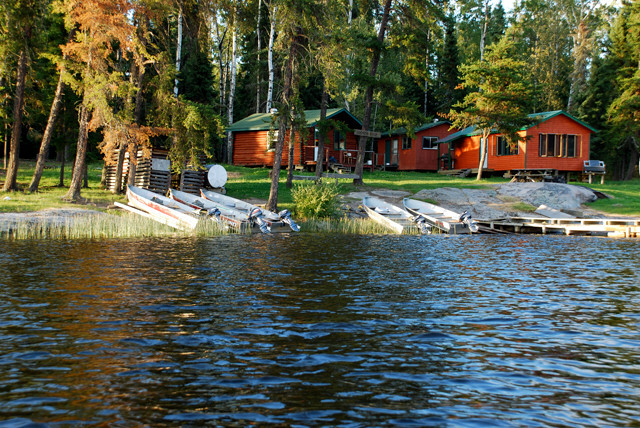 This outpost has a separate kitchen for cooking and a camp attendant on site! 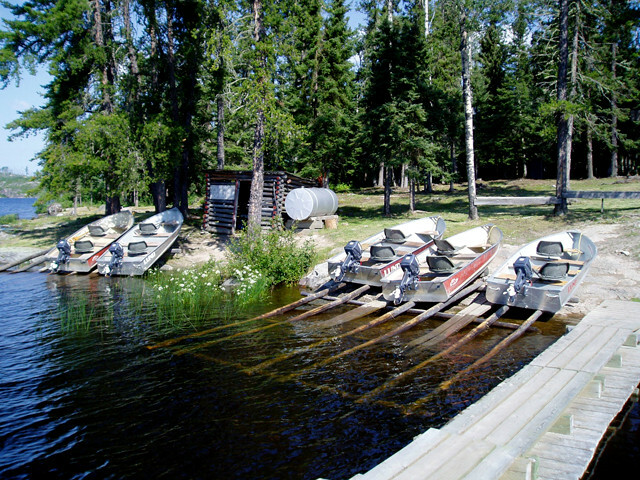 Fourteen foot Lund boats and like new 8 horsepower motors are provided for great days of fishing. 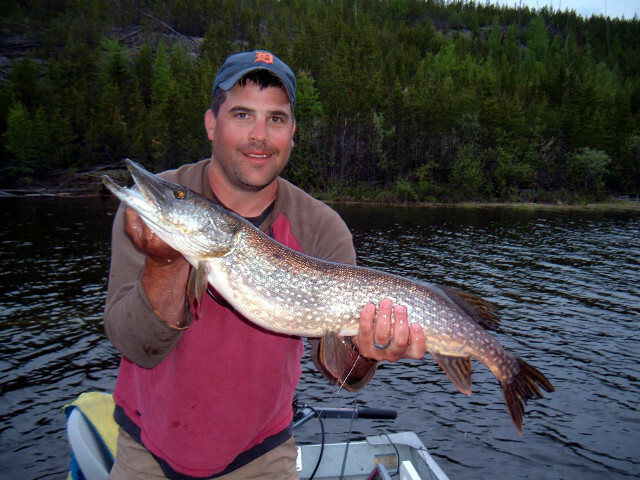 Cochrane is known for its large numbers of fish as well as their size. 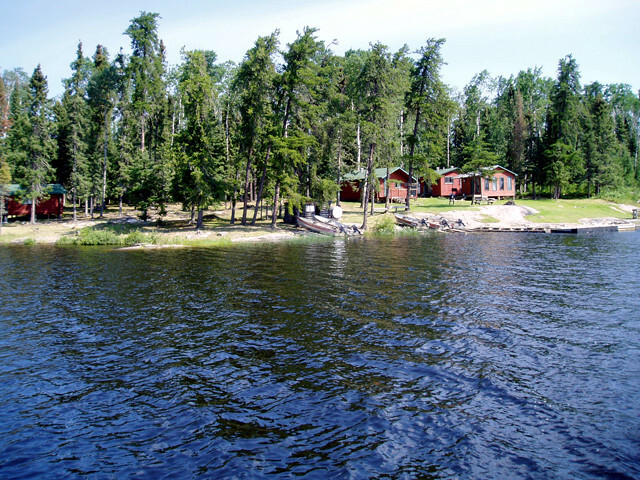 There are lots of bays, rivers, underwater structure, weed-beds, islands, and protective bays for a great, world-class experience! 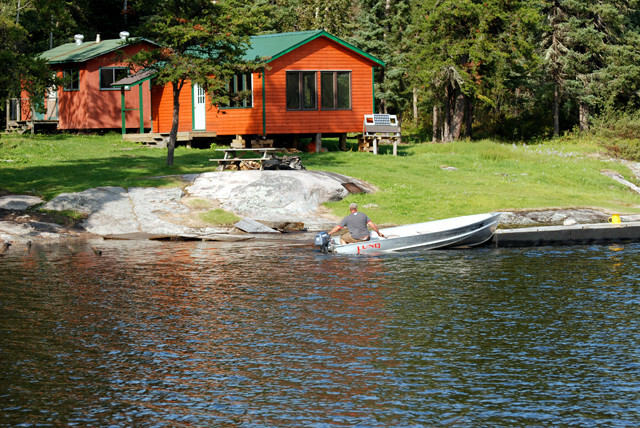 In the cabins at this outpost, you’ll find modern kitchens with everything you’ll need for preparing meals, including the day’s catch! 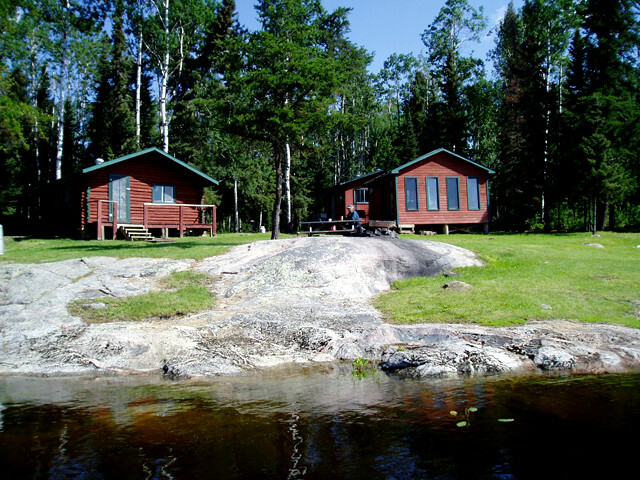 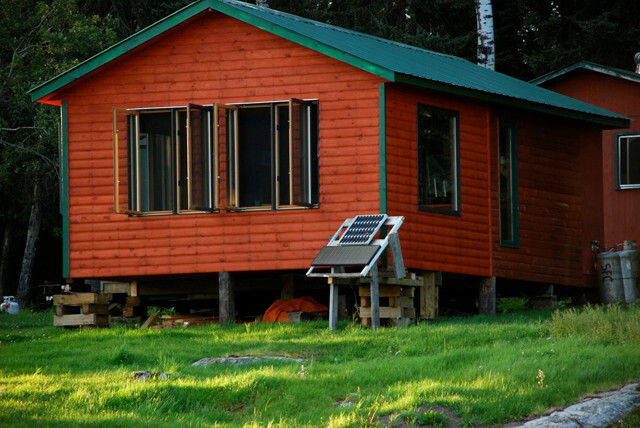 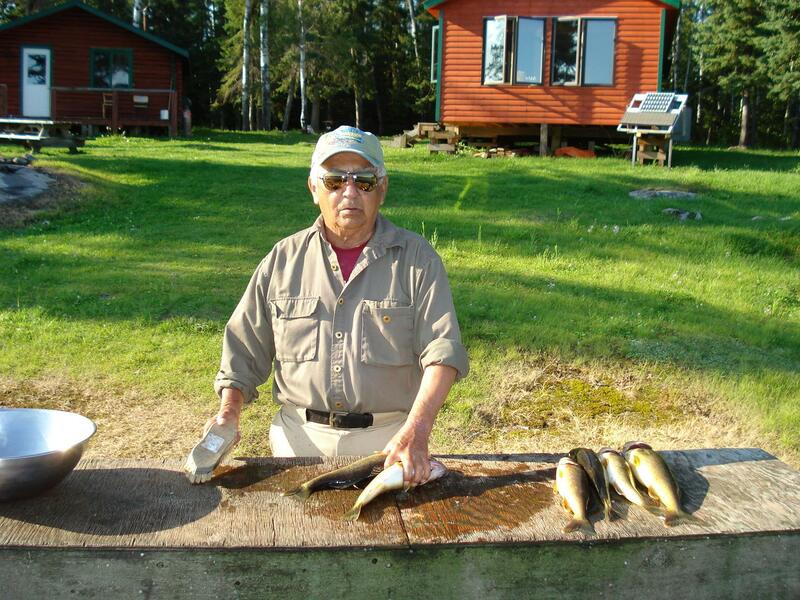 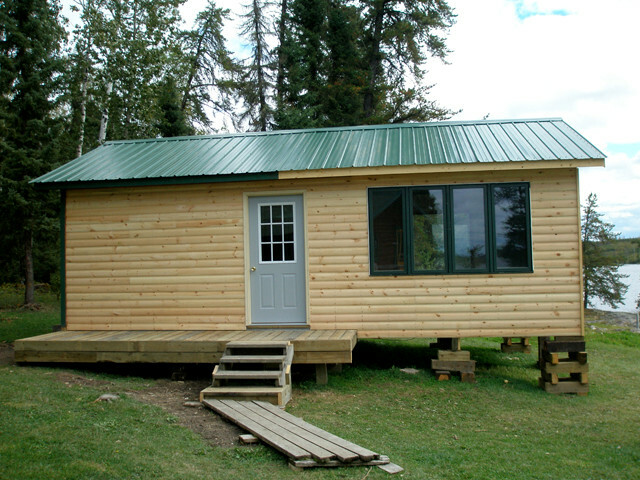 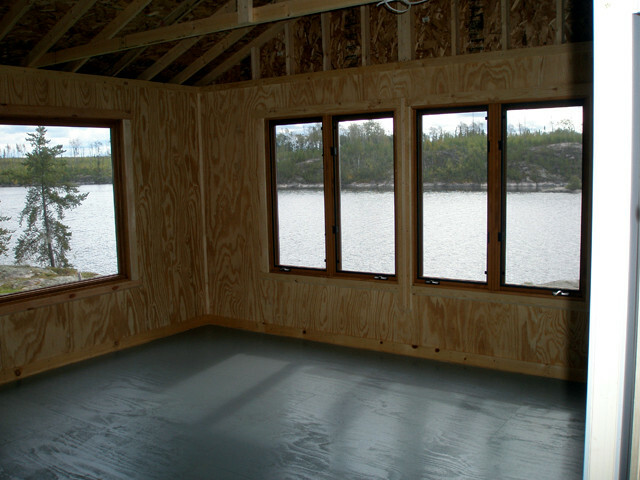 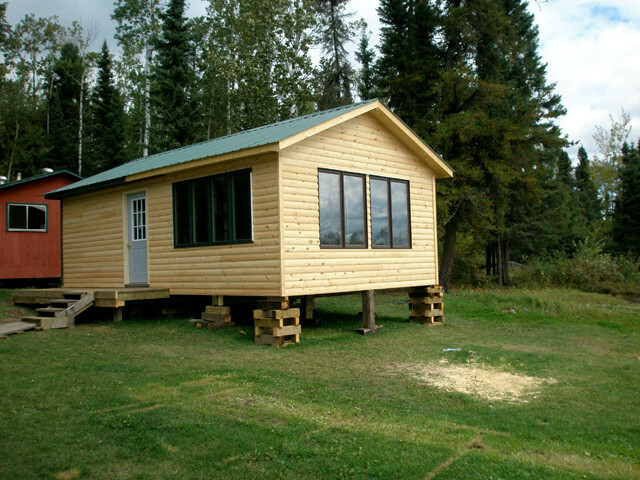 Cabins are equipped with propane refrigerators, ranges, freezers, gas grills, gas fish cookers, and cooking utensils.